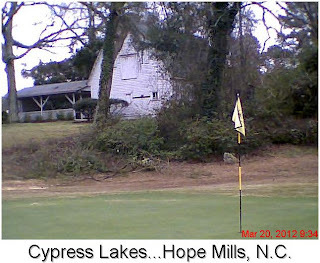 Prior to playing Cypress Lakes, I hadn't done any research about the place beyond making sure I had good directions from my hotel to the 18-hole layout in Hope Mills, N.C. If I had done some homework, I probably would learned that for the better part of 30 years, the head golf professional at Cypress Lakes was L.B. Floyd, father of PGA Tour great Raymond Floyd and former LPGA Tour regular Marlene Floyd. 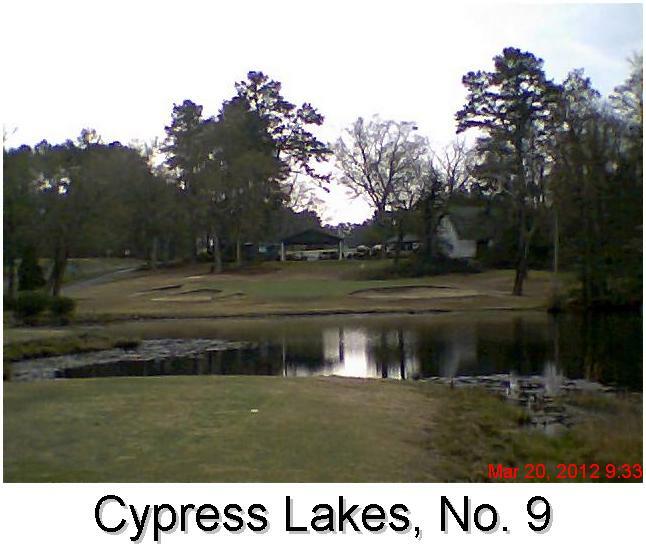 As it was, it wasn't until I'd finished a thoroughly enjoyable round at Cypress Lakes that Chris Hawk, the course's general manager and director of golf, told me about the late Mr. Floyd's honored place in club history. I liked the course a lot to begin with, but I liked it even more having acquired that bit of knowledge. When I got to the course at 8:30 in the morning, mine was the only car in the parking lot. I hopped on a cart and covered those 18 holes in slightly less than three hours while never seeming to hurry. Throw in the fact the weather was splendid, and there couldn't have been a better way to wrap up a four-day stay in the Fayetteville area. 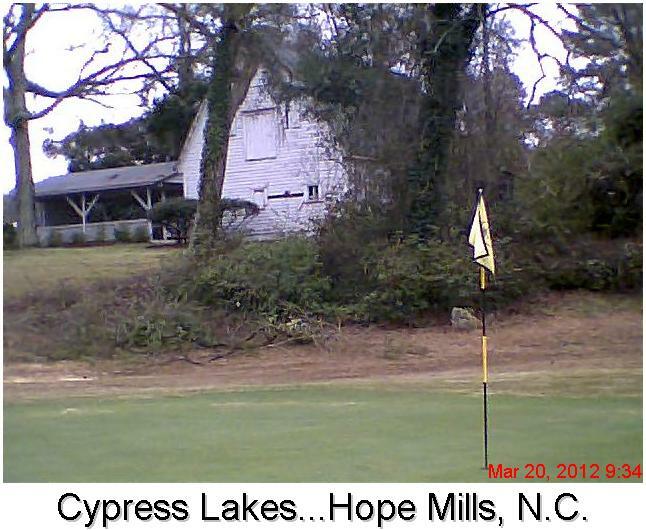 From the white tees, Cypress Lakes plays at 6,346 yards. That's just right for my game and the games of most amateurs. The course gets off to a user-friendly start with the par-4, 371-yard first hole and par-5, 460-yard second hole. More challenging are the par-4, 409 yard third hole and the dogleg par-4, 403-yard fourth hole. Water is in play on the front nine's two par-3s, the 142-yard fifth hole and the 179-yard ninth hole. With a z-shape and two bodies of water to avoid, the par-5, 473-yard 11th hole is, for my money, the best hole at Cypress Lakes. The par-4, 405-yard 17th hole and par-5, 487-yard 18th hole combine for a challenging finish. Hawk told me that the walk-in weekday greens fee at Cypress Lake is $33. That's a solid, solid bargain given the quality of this course. The course's proximity to I-95 is a big plus.